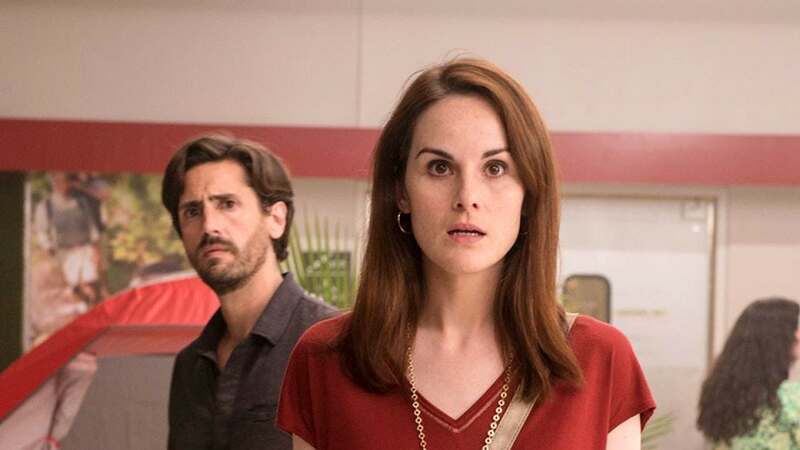 TNT has canceled its "Good Behavior" drama series starring Michelle Dockery after two seasons. "Good Behavior," from creator and executive producer Chad Hodge, was based on a series of books by Blake Crouch. Dockery starred as Letty, a thief who becomes involved with hitman Javier Pereira (Juan Diego Botto) after getting out of prison. Terry Kinney and Lusia Strus also starred. Hodge announced the show's cancellation on Instagram Tuesday alongside photos of Dockery and Botto and script pages for a scene that would have taken place during Season 3. "With a heavy heart I have to let you know that Good Behavior will not return for a third season on TNT. I've always said I could write about Letty and Javier for 500 episodes. Their relationship and place in the world live on the edge of something unique and beautiful and I'm more proud of creating their story than anything in my TV career thus far," Hodge said in a lengthy caption. "To our fans... our incredible fans around the world: THANK YOU. Thank you for loving what we made, for the letters and DMs and gifts, for the love. If I could keep writing the story of Letty and Javier for you I would," he continued. "So just know that Letty and Javier are out there somewhere... living their best lives (eh probably not lol). But they are alive. Their story continues. Though for now, as Letty would say... BYE. #GoodBehavior." 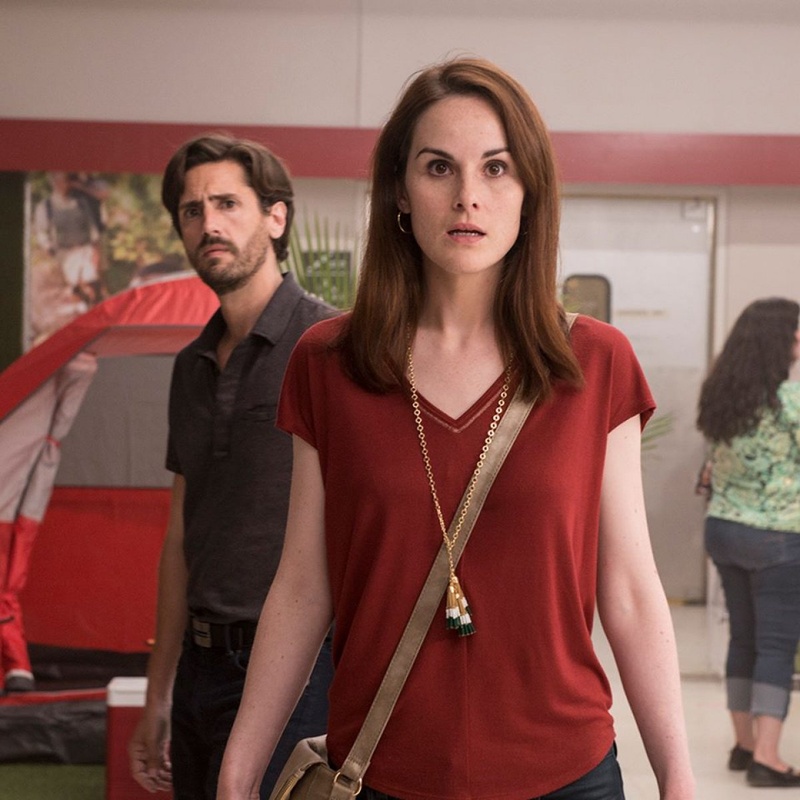 "Good Behavior" last aired on TNT in December 2017. The series was the network's second-lowest rated original series.